Google has launched pre-orders for its Pixel Slate tablet, powered by Chrome OS and starting at $849 CAD in Canada. The tablet was announced at the company’s event last month, which also unveiled its Pixel 3 and Pixel 3 XL smartphones. The Pixel Slate with its 12.3-inch display has a variety of configurations available, starting at $849 CAD for the entry Intel Celeron, all the way up to the 8th Gen Intel Core i7 for $1999. 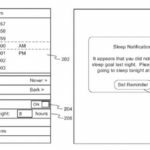 The LCD display has a 3000 x 2000 resolution (6 million pixels) with a 293 ppi (Apple’s 12.9-inch iPad Pro is at 264 ppi). There is up to 12 hours of battery and two USB-C ports. There’s a separate Pixel Slate Keyboard at $259 CAD and a Google Pixelbook Pen at $129, which both come in Midnight Blue, like the Pixel Slate. 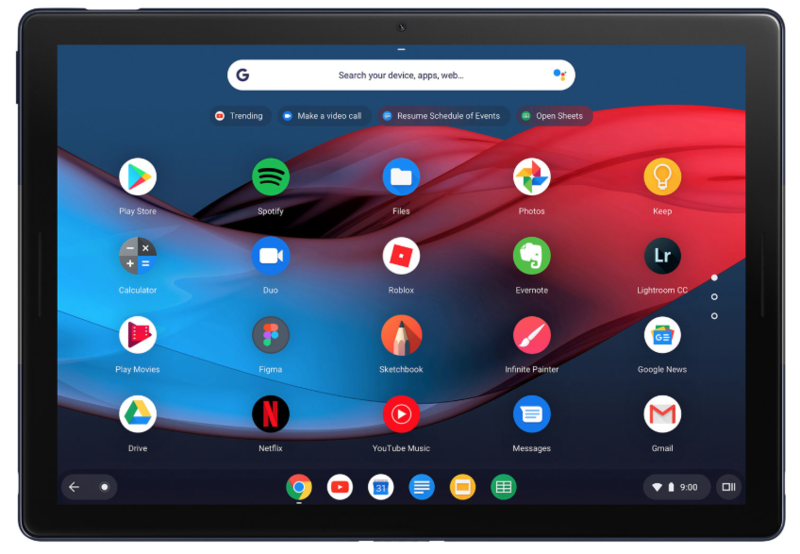 The Pixel Slate runs Chrome OS but also can download Android apps, while the OS changes modes depending on whether a keyboard is attached or not, plus also features a system-wide dark mode. You can pre-order the Pixel Slate from Google’s store online and at Best Buy.